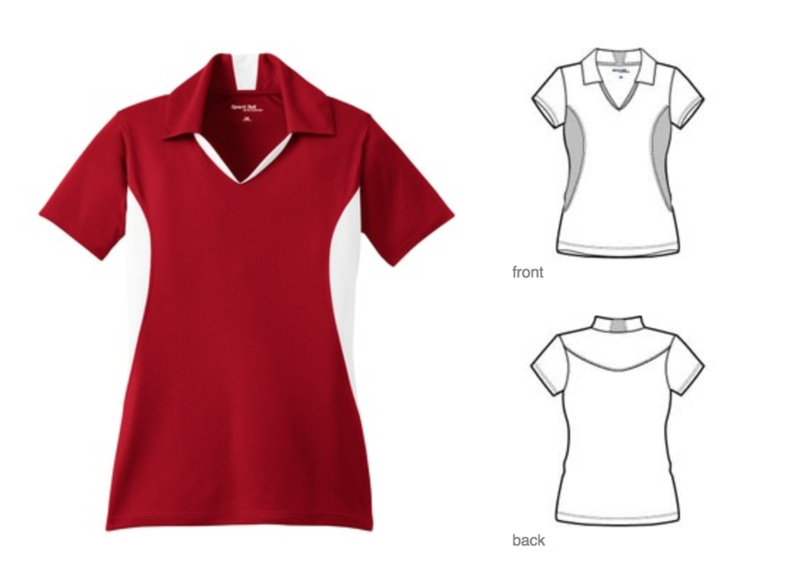 We are now accepting pre-orders for JULEP polo shirts! The red polos will feature embroidery of our new JULEP logo. They are made of micropique materials that is moisture-wicking and have a tag-free (and itch free!) label. Ladies sizes XS-2XL available. Deadline to order is August 15. Ready for pick up at the first GMM on August 30.